Make your home pop by adding this gorgeous bar chair that would make any home feel a lot more complete. It has a beautiful, curved design which is very friendly, welcoming and comfortable. 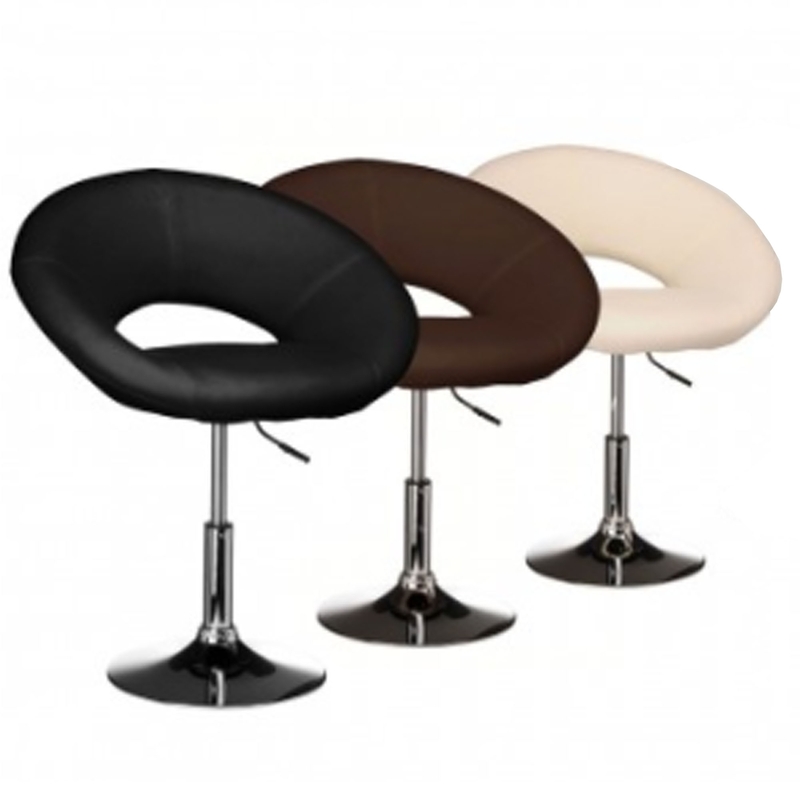 This bar chair also comes in a range of colours: black, brown and cream.